The Capture Photography Festival is now accepting proposals for participating exhibitions! The Capture Photography Festival is now accepting submissions for the April 2-29, 2015 Festival. In order for an exhibit to be included in the Festival programming, proposal must be submitted before October 31, 2014. Proposals are reviewed on an ongoing basis by Capture’s submission panel and decision letters will be sent out no later than December 15, 2014. Decisions will be made as we receive submissions–the sooner we receive an application the the sooner you will be notified of your exhibition’s status with the festival. The call is open to all exhibitions of photo and lens-based works focusing on any subject matter. Additionally, we welcome proposals for innovative events and public art projects–think outside the box! The panel will be looking to showcase solo and group exhibitions that demonstrate artistic excellence to present a dynamic range of subjects and broad spectrum of projects within the Festival. Exhibitions must have a confirmed venue, and priority will be given to those presented in professional spaces. We will not accept individual proposals without a confirmed exhibition space. The number of exhibitions that will be accepted to the Festival program is limited. Please note, proposals that are accepted into the festival will be subject to a $200 participation fee. 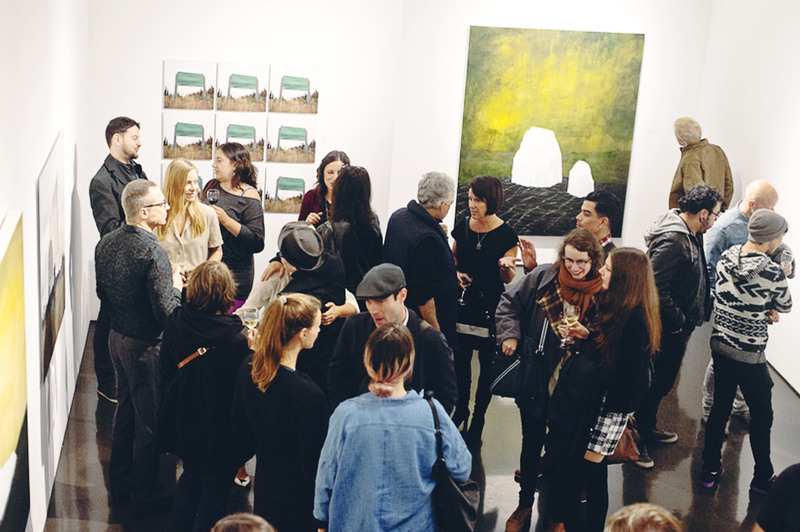 The fee is waived for registered not-for-profit galleries and organizations. Option to sell your magazines for the cover price, and keep the proceeds. Complimentary wine for opening receptions. Discounted advertising rate in the Georgia Straight. Feature in free 8-page festival guide in Preview Magazine. Please send all proposals to [email protected]. Subject line: Exhibition Submission. Attention Meredith Carr, Festival Program Manager.